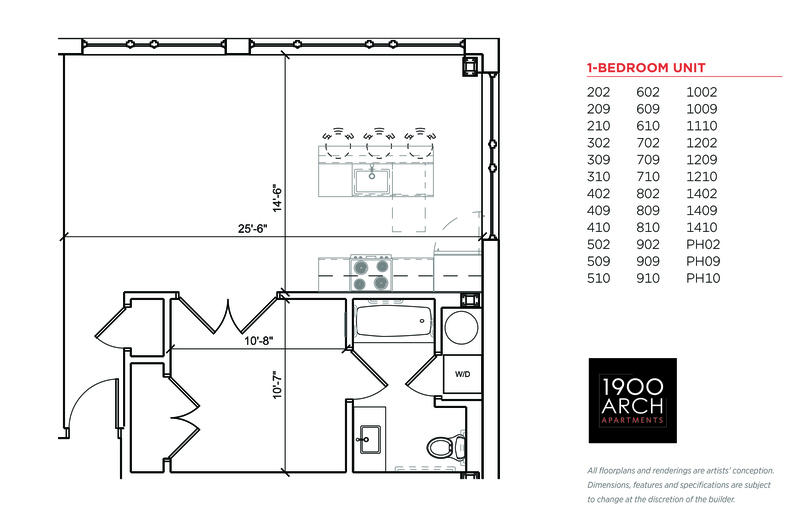 Location, lifestyle, and luxury! 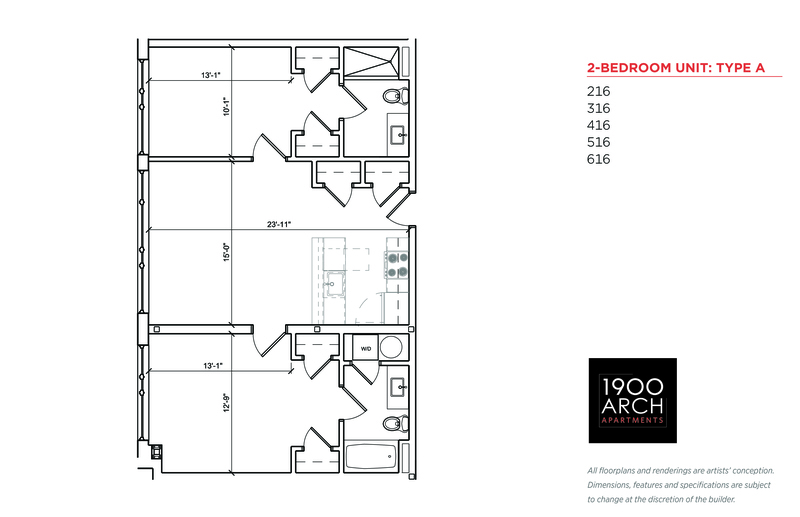 This 14-story rental community features more than 300 1- and 2-bedroom luxury apartments in Center City's Logan Square neighborhood. 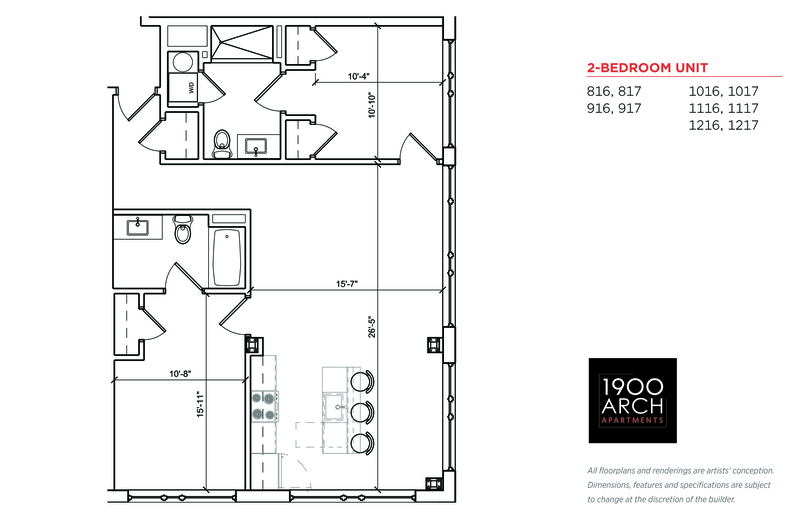 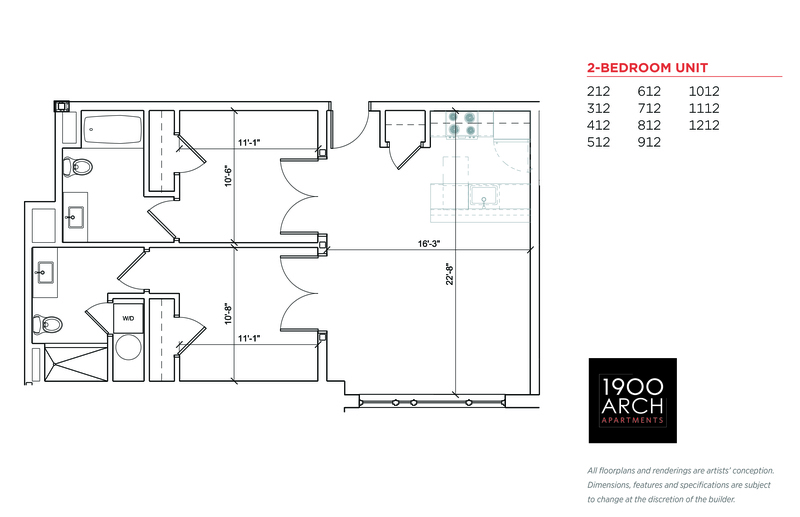 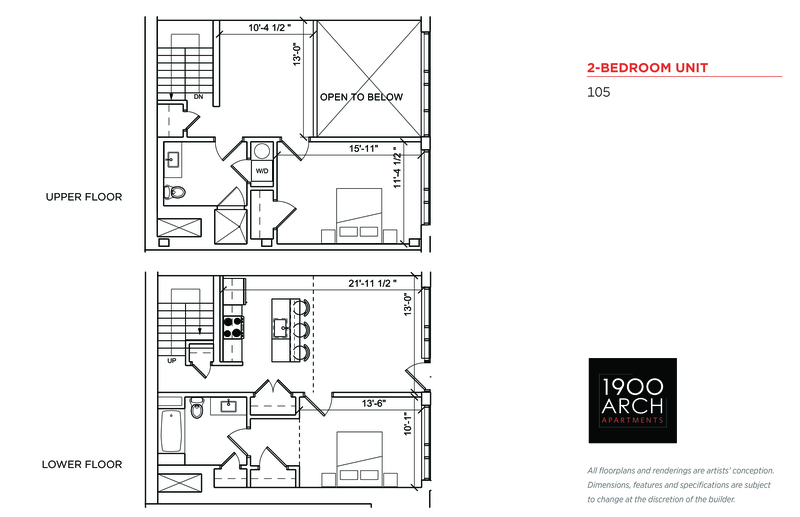 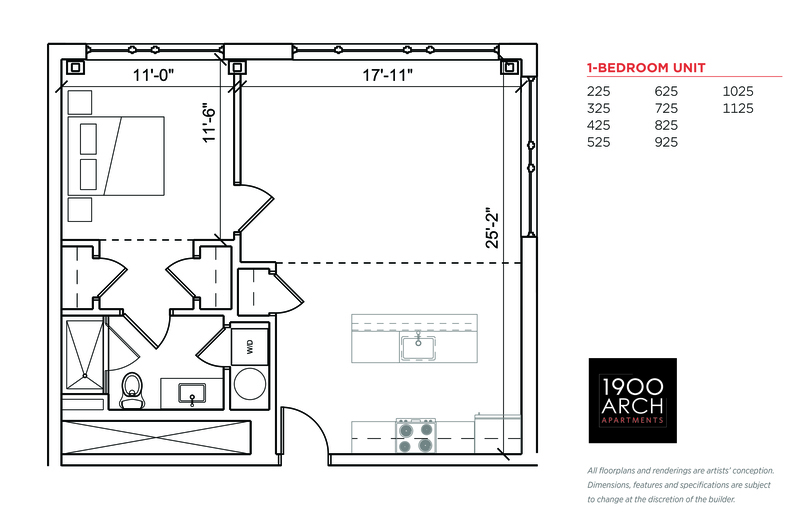 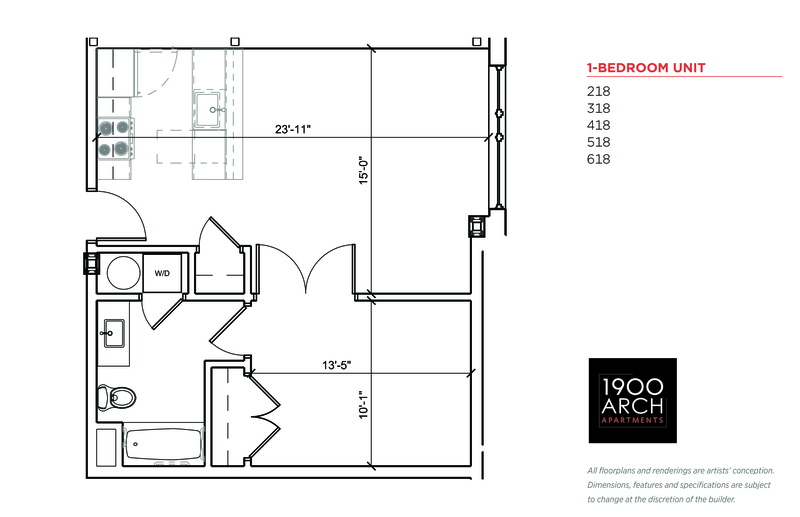 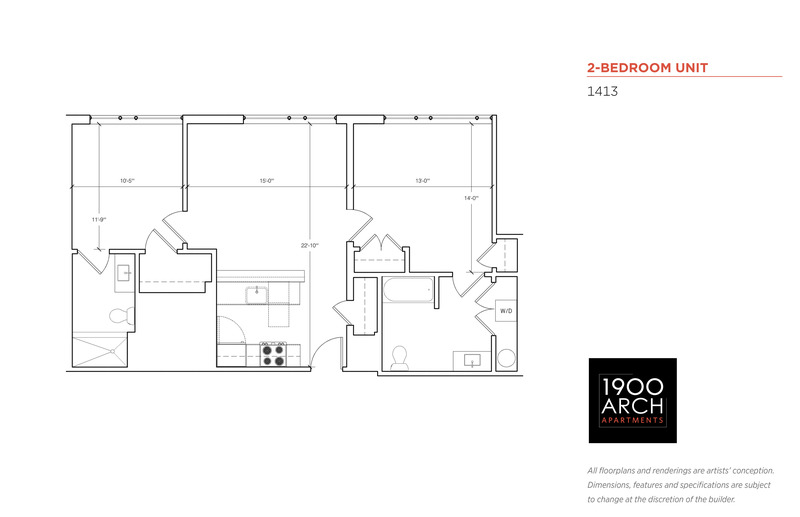 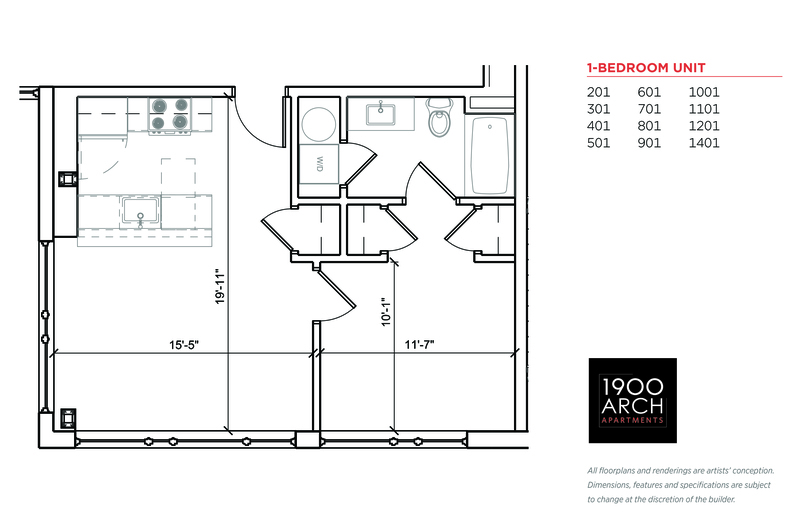 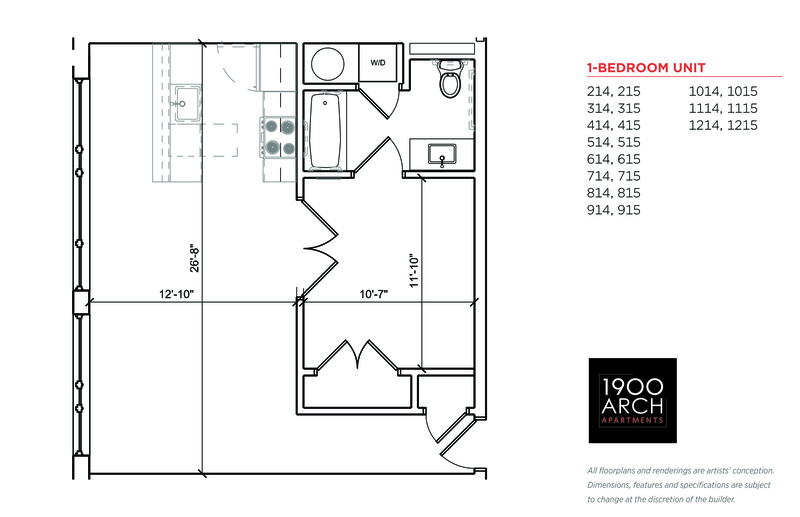 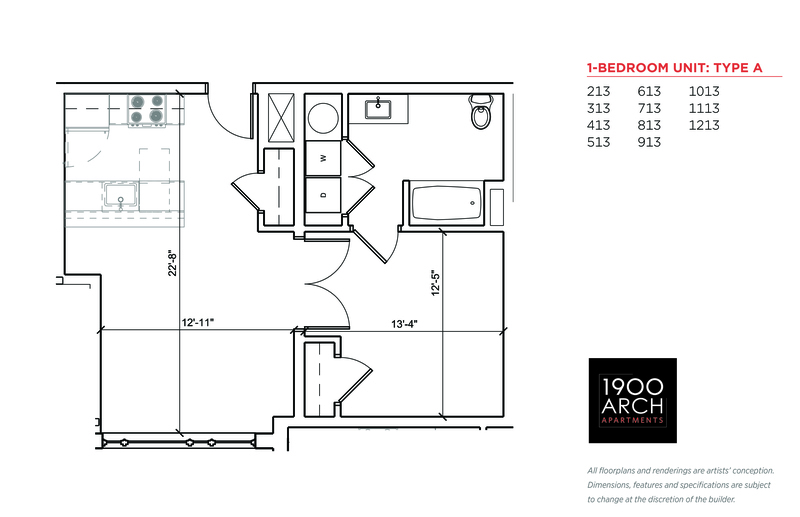 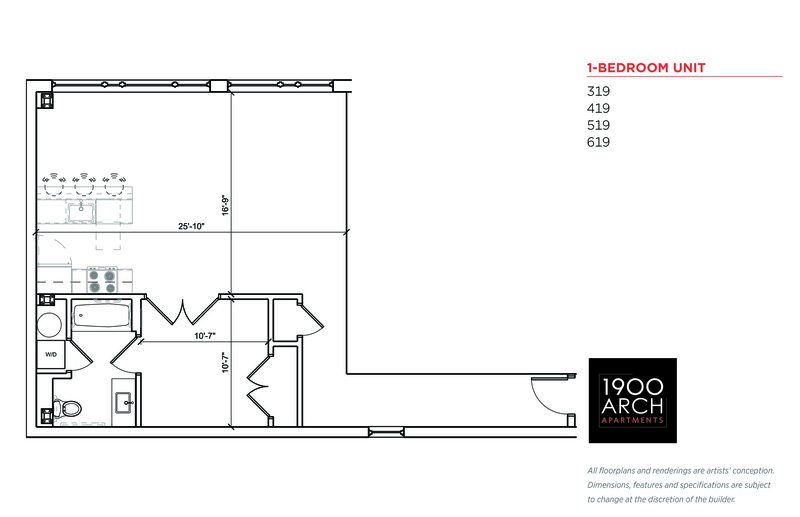 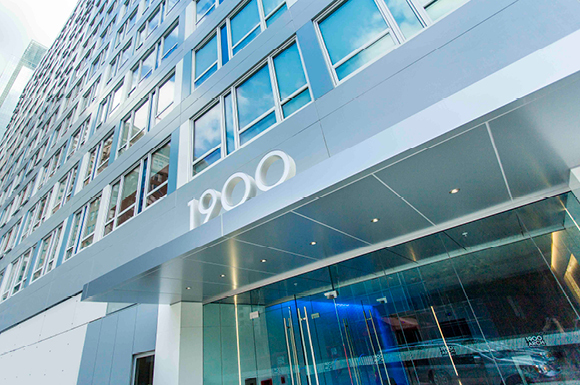 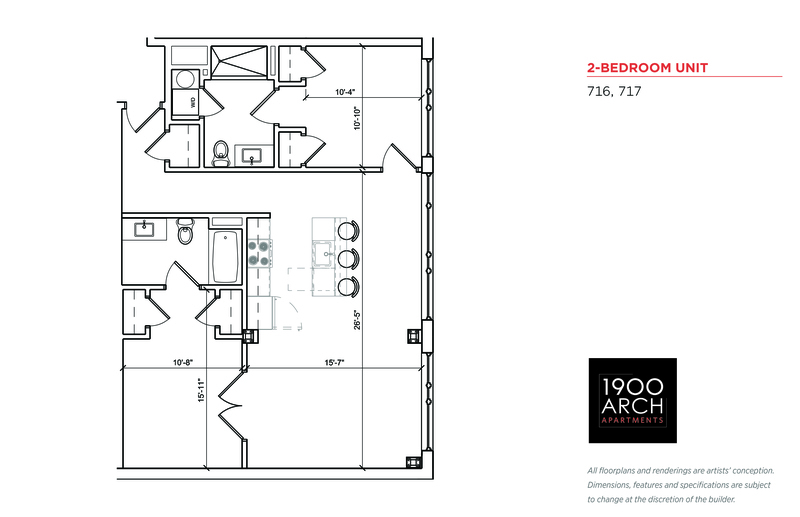 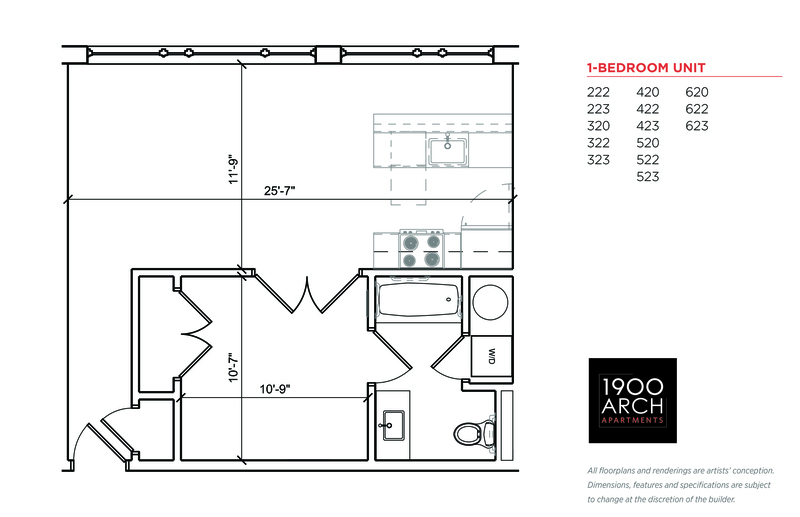 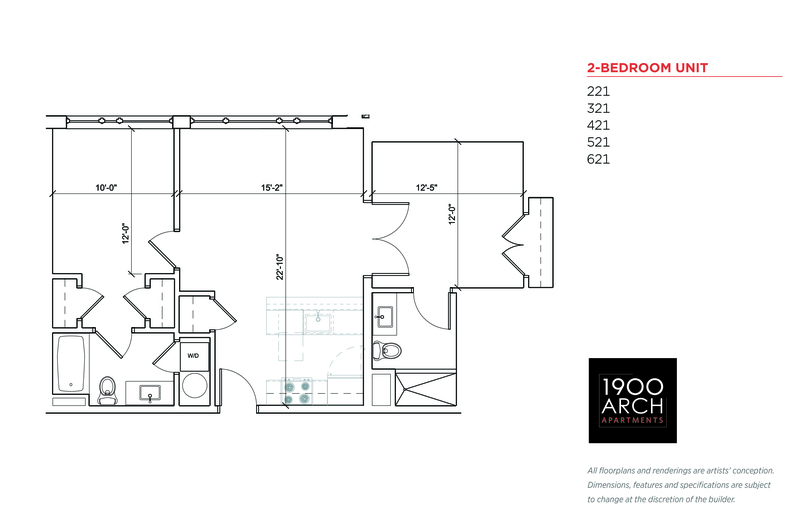 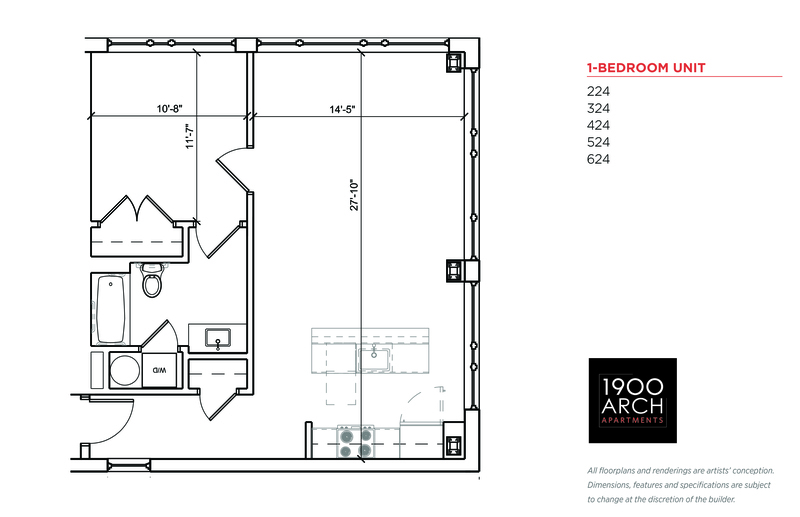 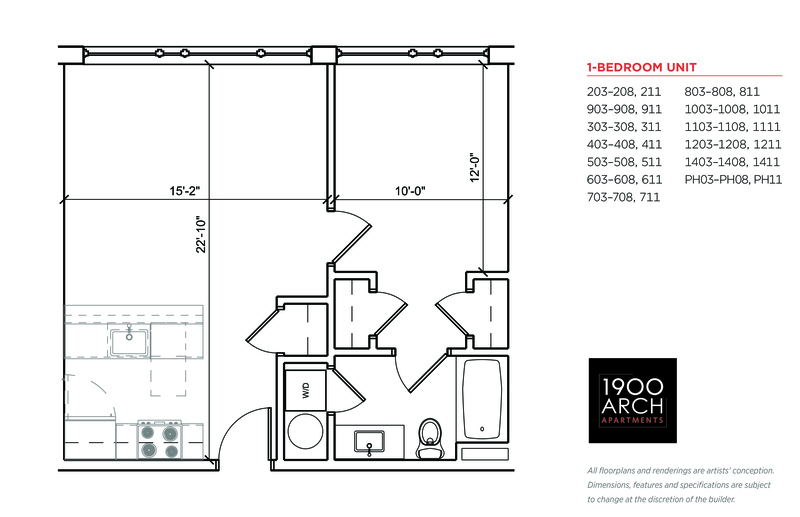 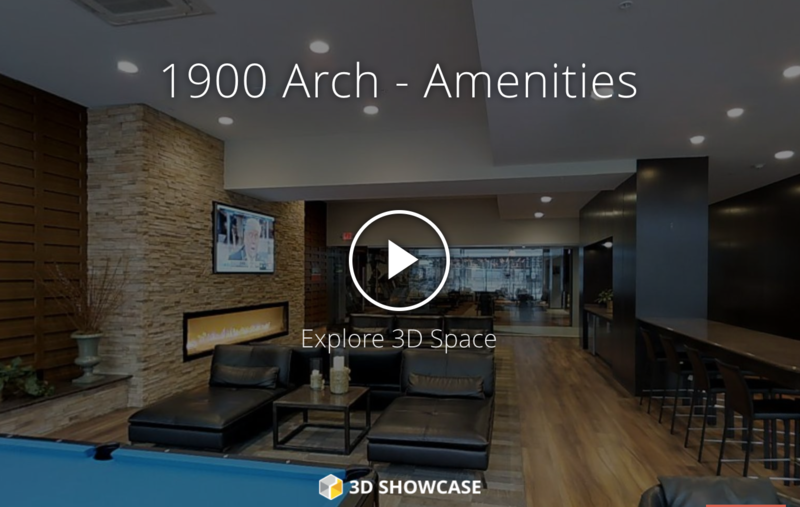 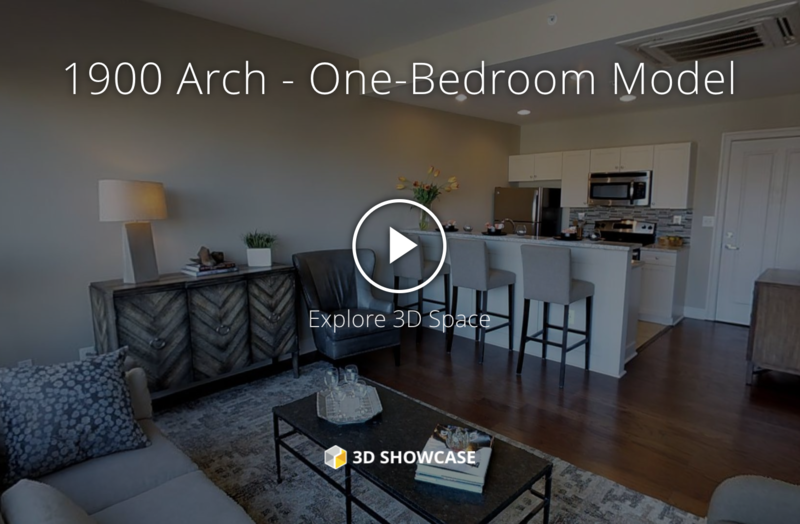 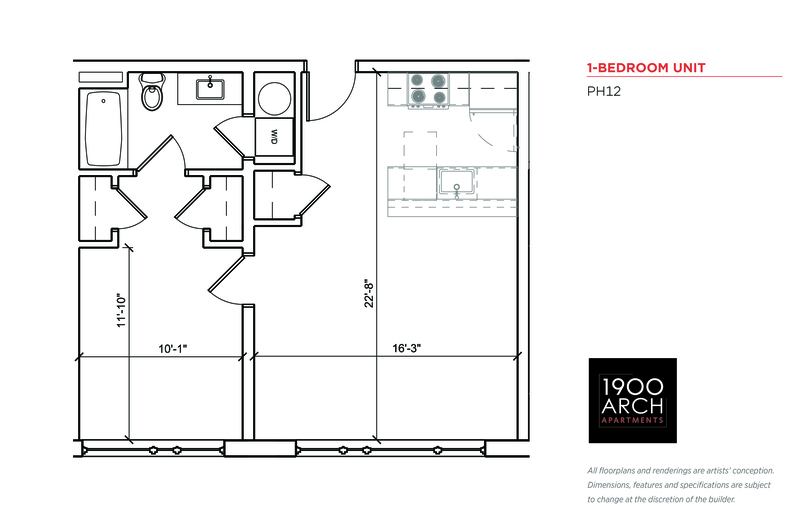 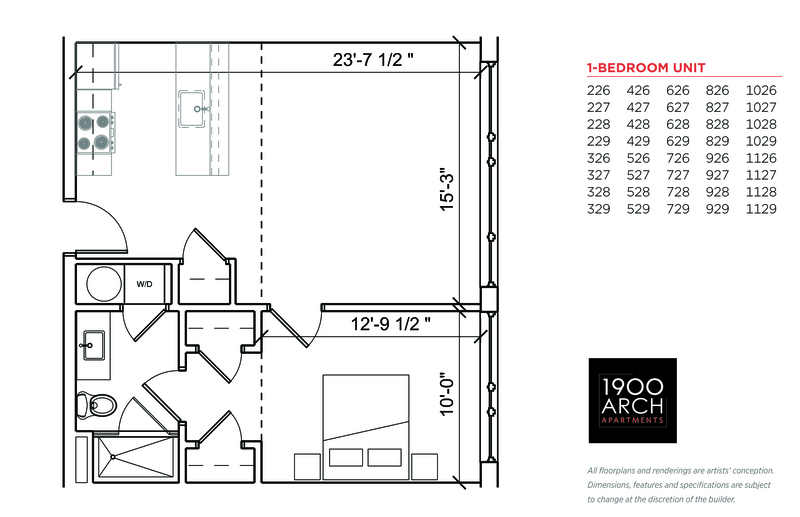 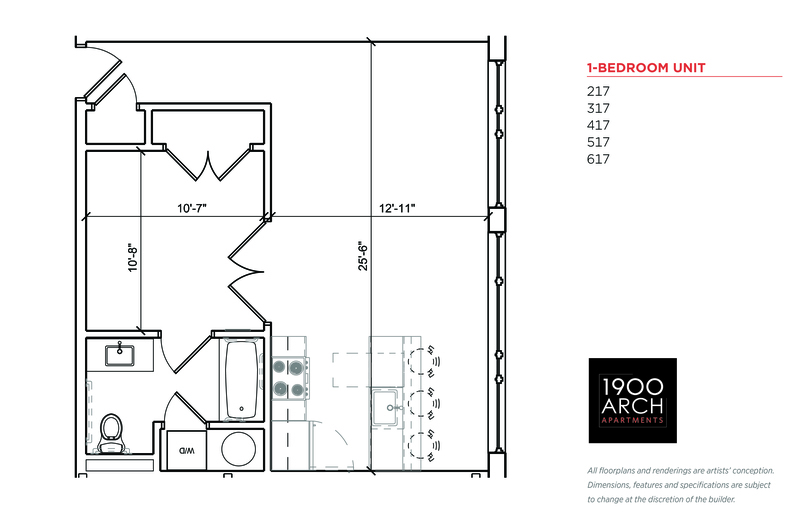 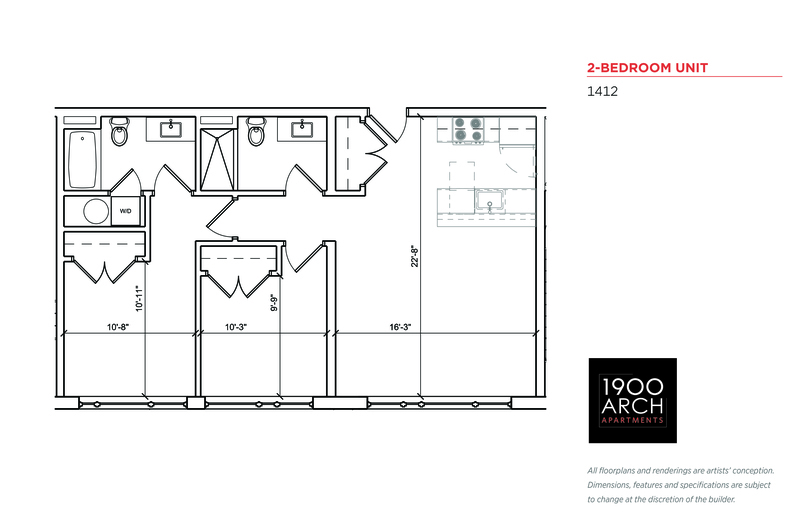 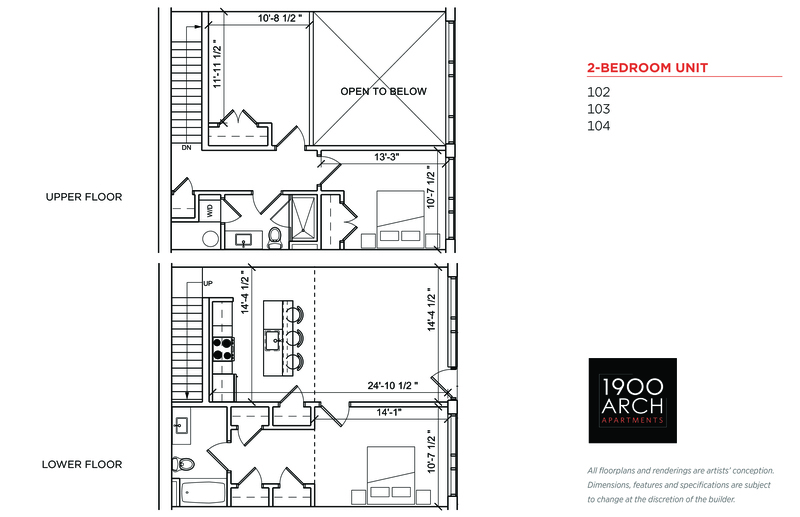 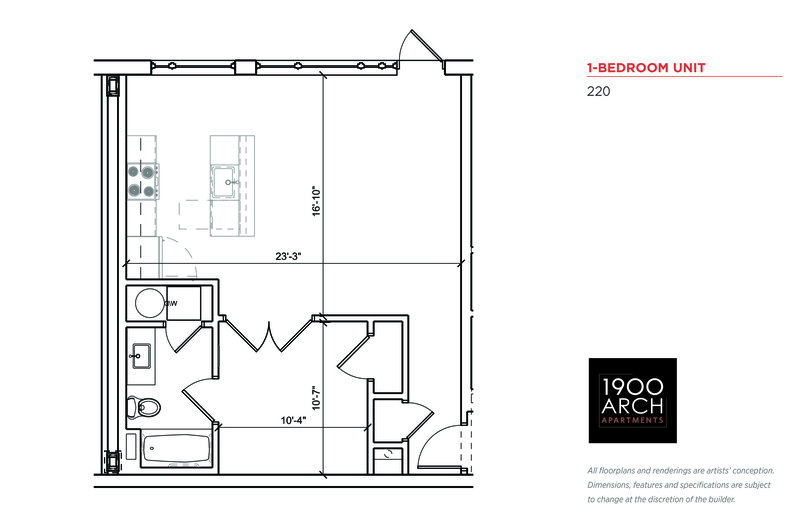 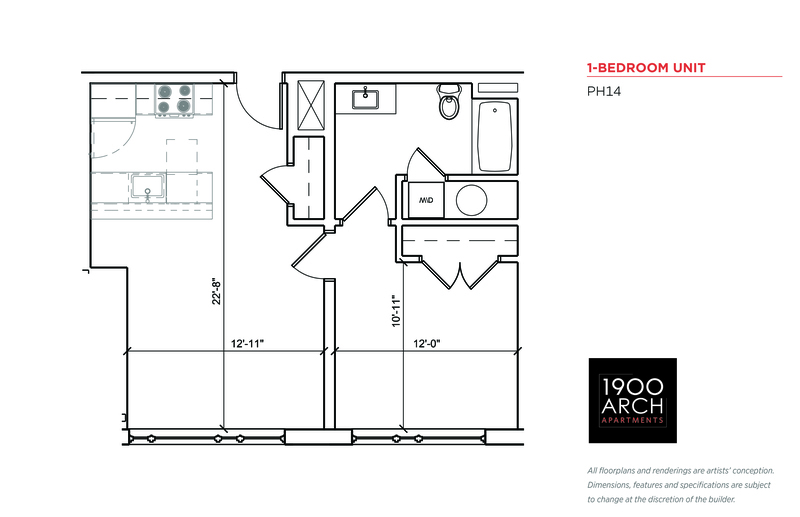 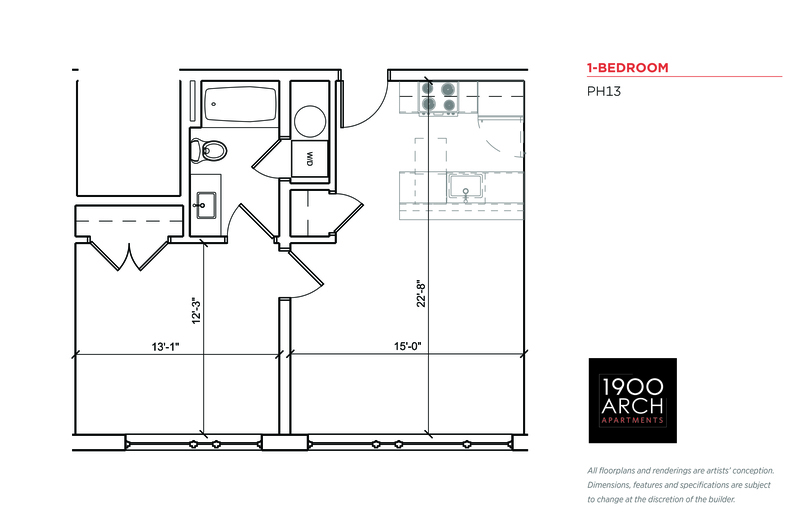 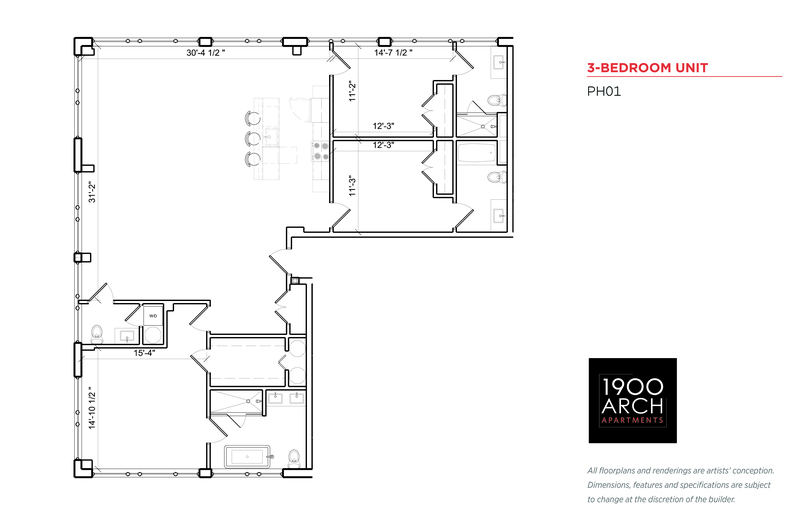 Located just steps away from the new Comcast Center, 1900 Arch offers a resident roofdeck, a public courtyard, a state-of-the-art fitness center, resident lounge, and an underground parking garage.